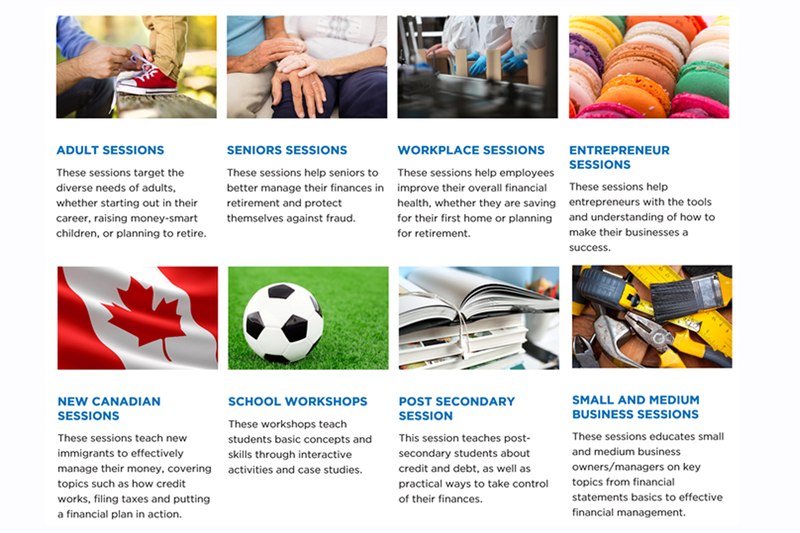 The CPA Canada Financial Literacy Program offers free workshops (delivered by approved CPA volunteers) for adults, entrepreneurs, children and new Canadians – with a mission “to deliver unbiased objective financial literacy education & information to improve the overall state of financial literacy in Canada”. Please contact me if you have a group who could benefit from these free workshops, or if you’d like to find out more about the format or content of the workshops. What is Key Person Insurance? Do You Need Individual Life Insurance?